You may think getting a car loan while you’re still in college is practically impossible. This is usually because, as a student, you have little credit or don’t have steady income yet. However, buying a car when you’re a student is not impossible when you’re equipped with the right information. Regardless if you’d like to purchase a new or pre-owned vehicle as a college student, Germain Honda of Ann Arbor can help you with the process. How is Germain Honda of Ann Arbor able to provide student car loans? Here at Germain Honda of Ann Arbor, our finance experts are committed to our customers by helping them select a student car loan that suits them best. We have formed relationships with dozens of local banks and credit unions that specialize in car loans for college students. 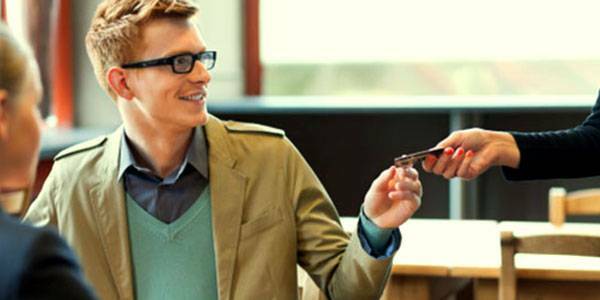 Regardless of your credit history, we’ll work with you to find the best student car loan for your situation. 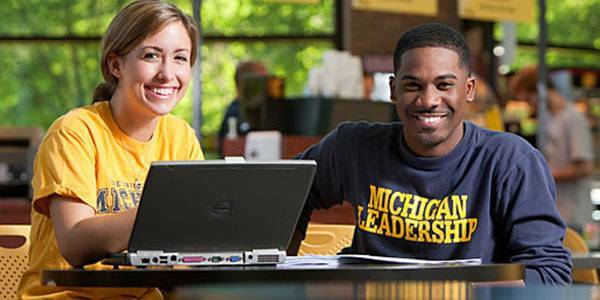 Being so close to the University of Michigan, our finance team has years of experience working with college students. By analyzing your lifestyle, income, budget and credit history we will help you find the right car and help you qualify for the best interest rate available. 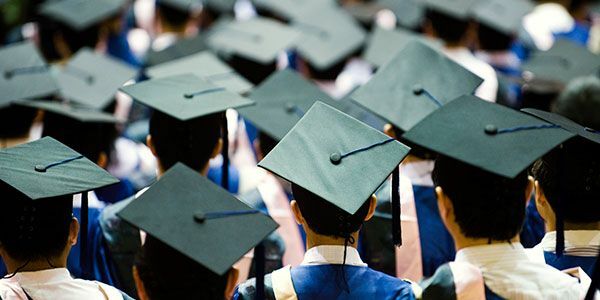 If you’re a recent college grad or will graduate in the next 6 months, the Honda College Graduate Program will give you an extra $500 towards the purchase or lease of a new Honda, and offers low down-payment and even payment-deferment options. For more information about the Honda College Graduate Program, ask one of our finance specialists. They will give you all of the information you need. 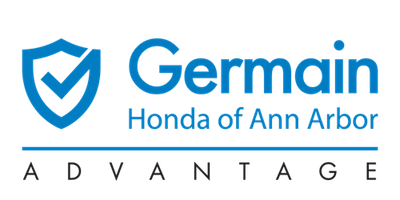 Germain Honda of Ann Arbor has the experienced team, bank relationships, and factory programs to help you get the student car loan you need for your first new Honda. If you have any questions please don’t hesitate to call us at 734-707-0785, visit us at 2601 S State St., Ann Arbor, MI 48104, or complete the contact form and a member of our finance team will get right back to you.